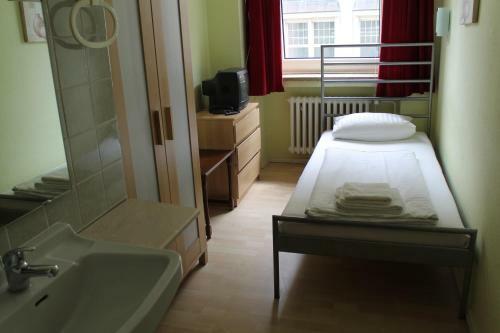 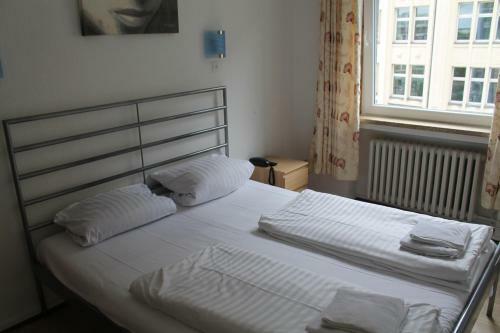 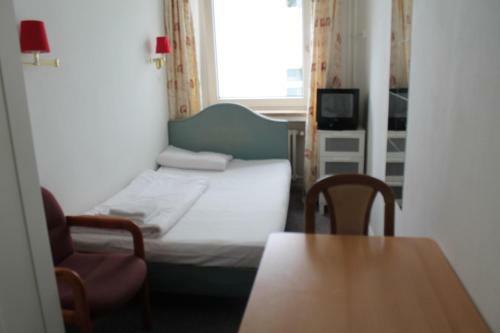 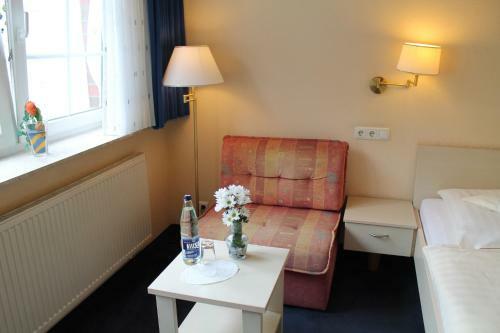 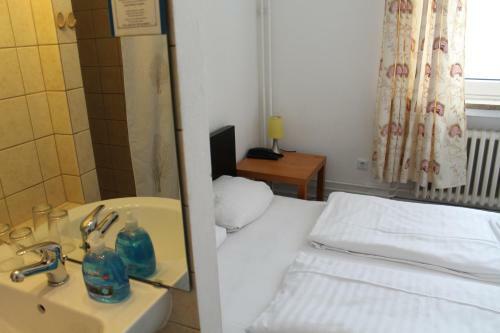 This hotel in the heart of Hamburg offers rooms with safe and cable TV. 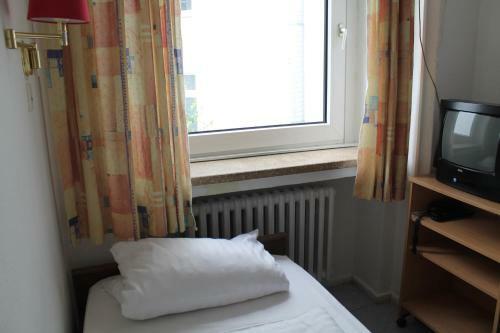 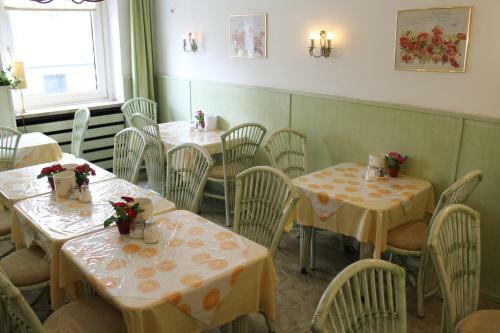 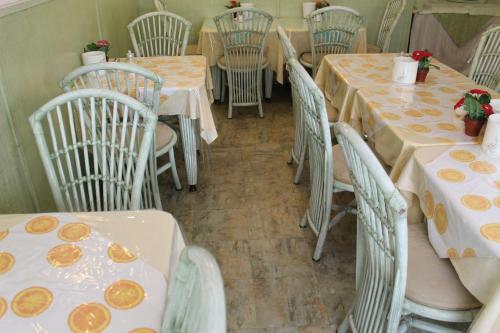 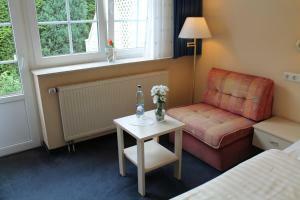 It is a 2-minute walk from the main railway station and the Alster lake. 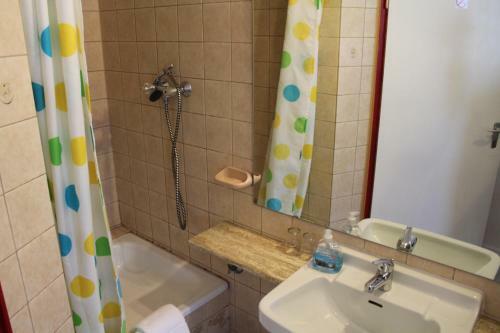 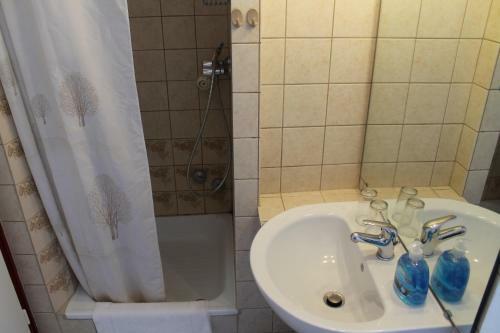 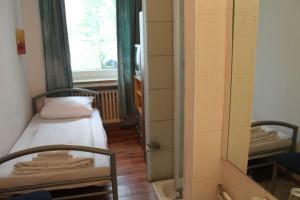 Almost all rooms at the Hotel Lilienhof have a wash basin and a shower. 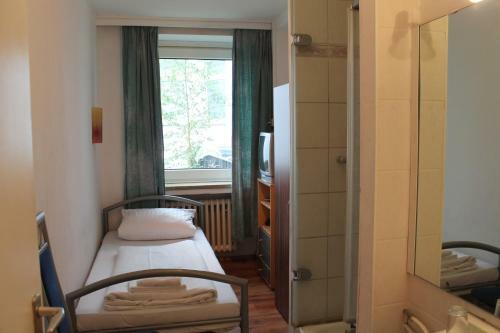 Toilets are located in a shared bathroom in the hallway. 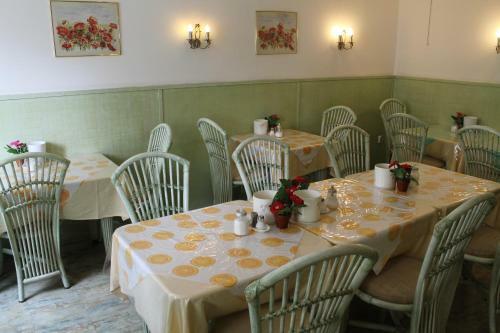 A rich breakfast is available each morning. 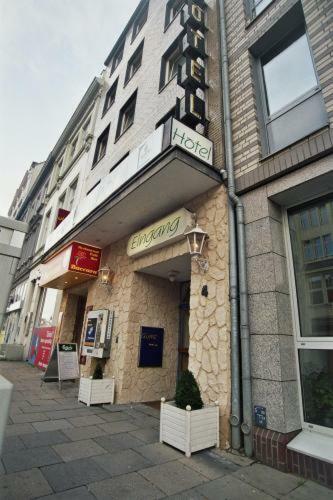 The Lilienhof is within a 10-minute walk of the Mönckebergstraße shopping street and the old town. 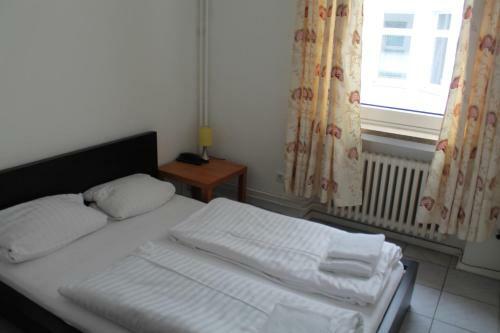 Hauptbahnhof Nord underground station is a 1-minute walk away. 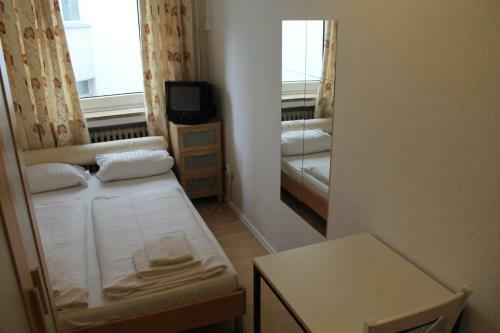 S-Bahn trains run from the main station to the airport. 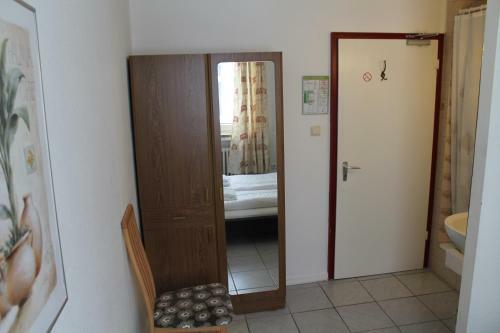 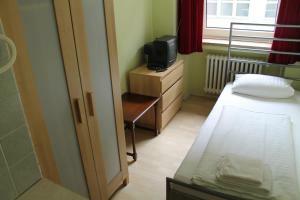 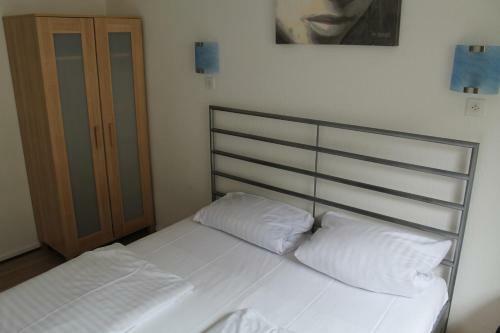 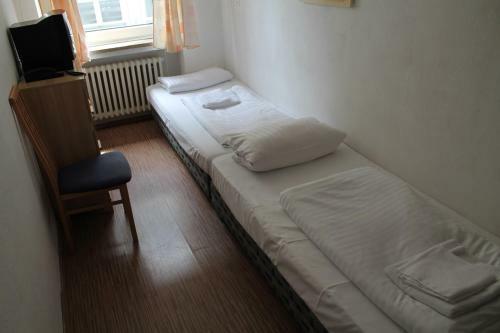 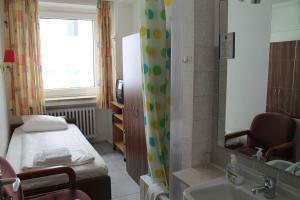 Simply furnished room offers a cable TV and a safe. 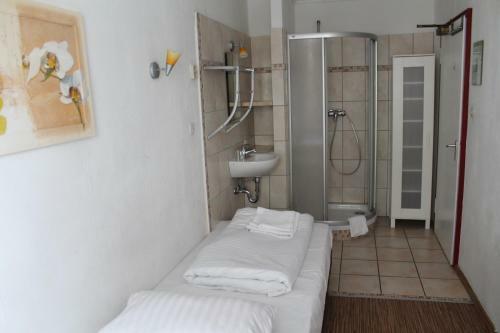 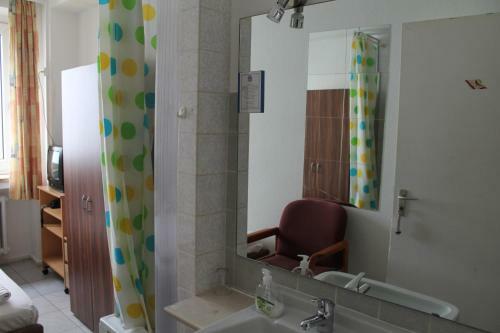 Shared bathroom facilities are located in the hallway.